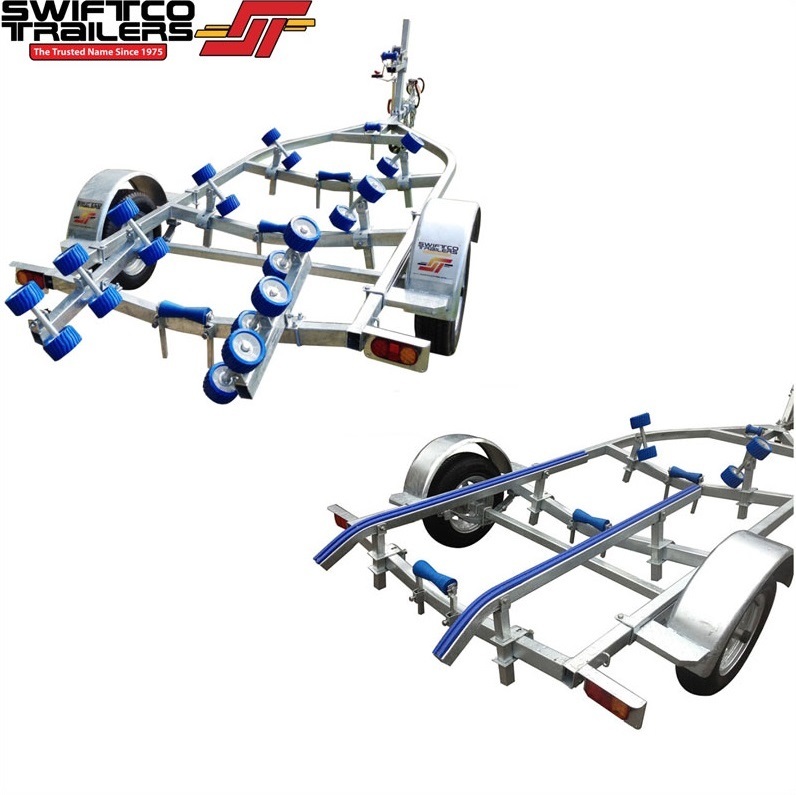 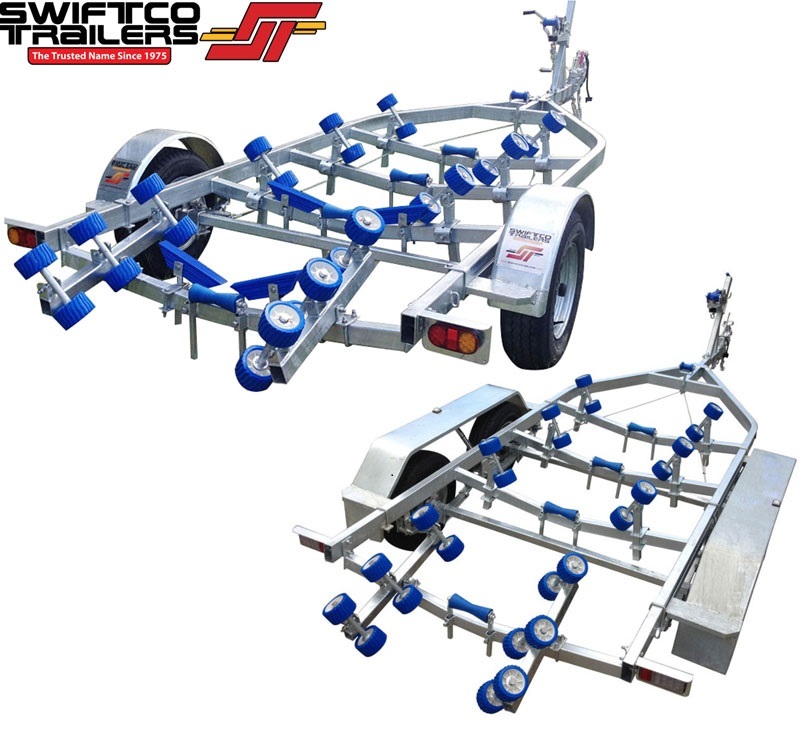 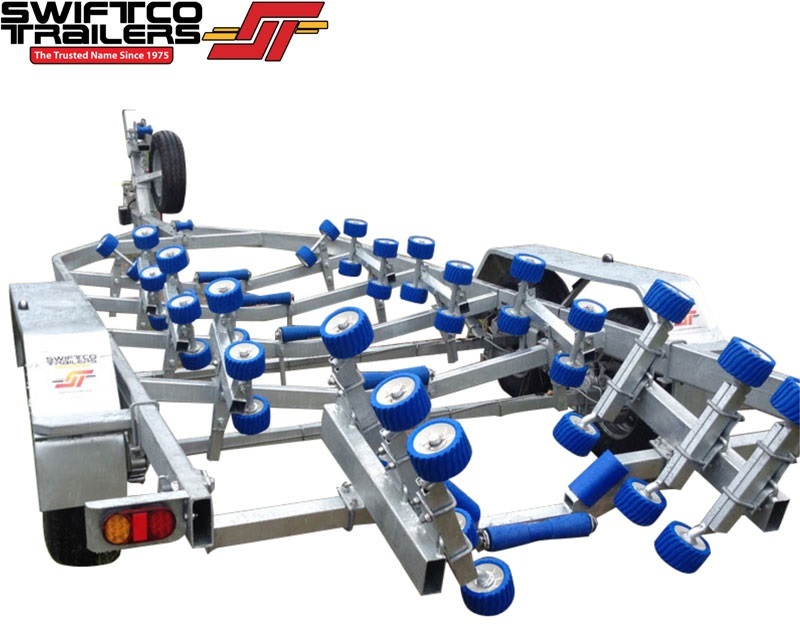 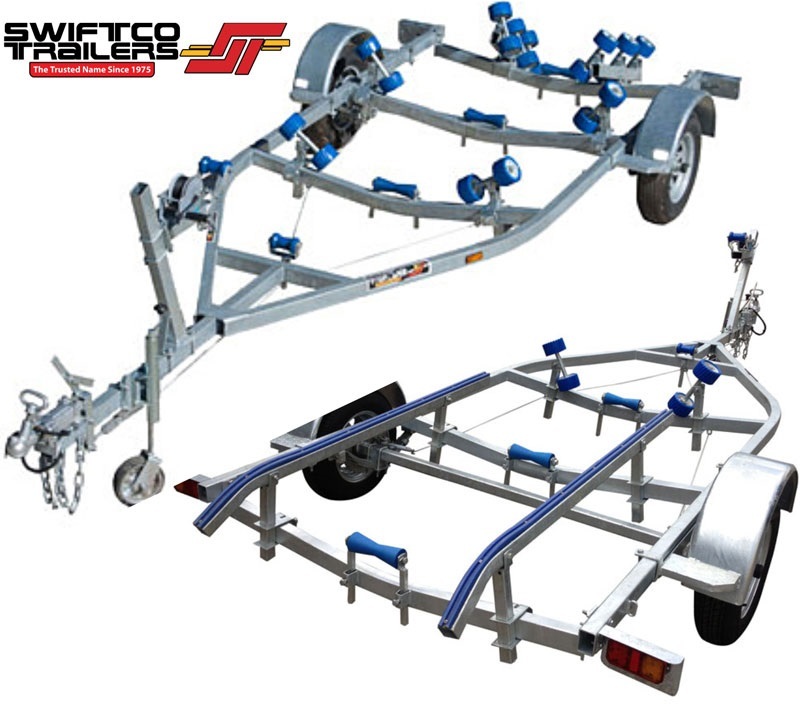 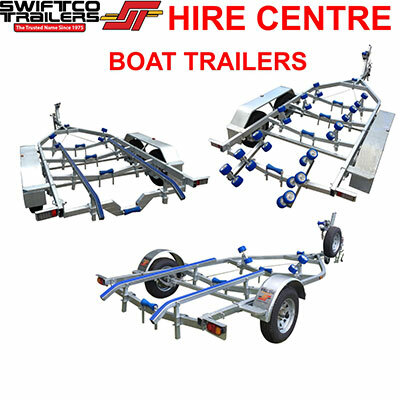 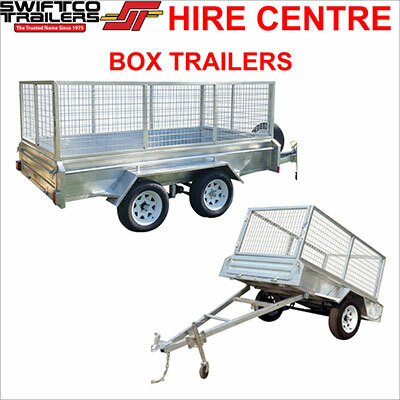 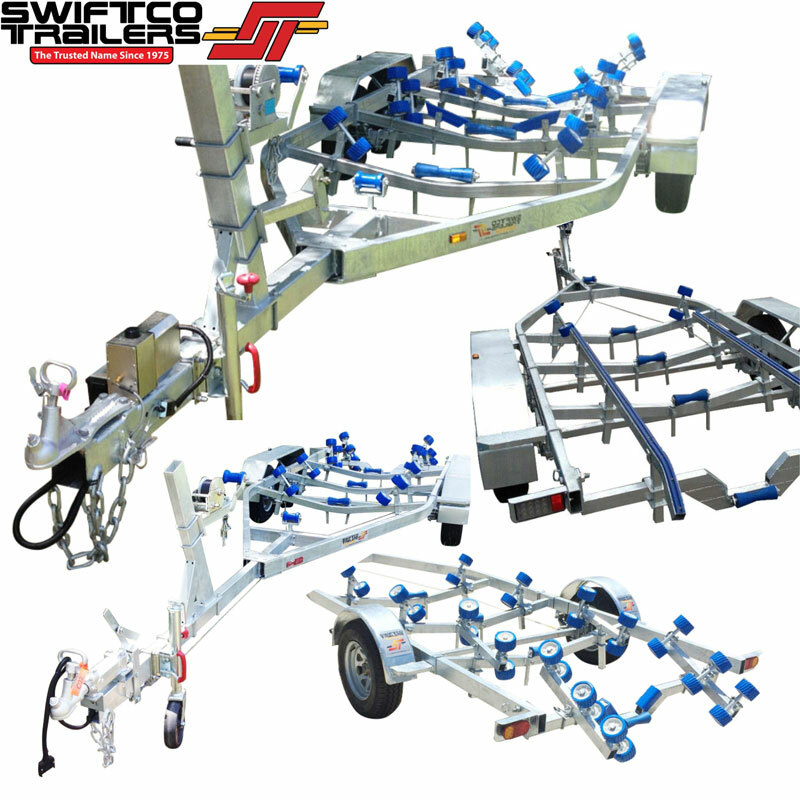 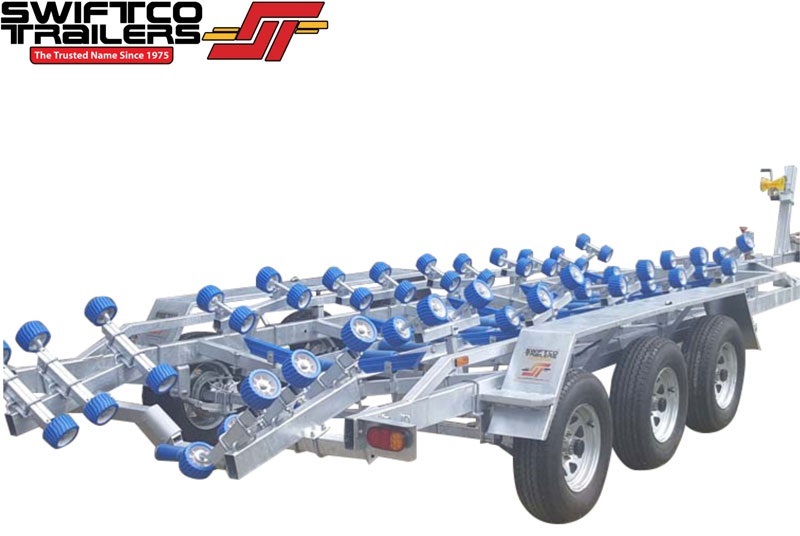 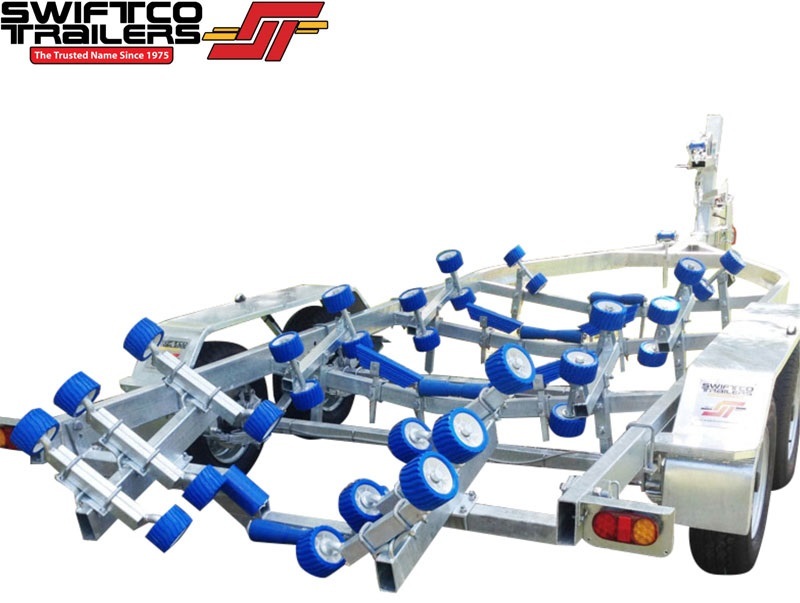 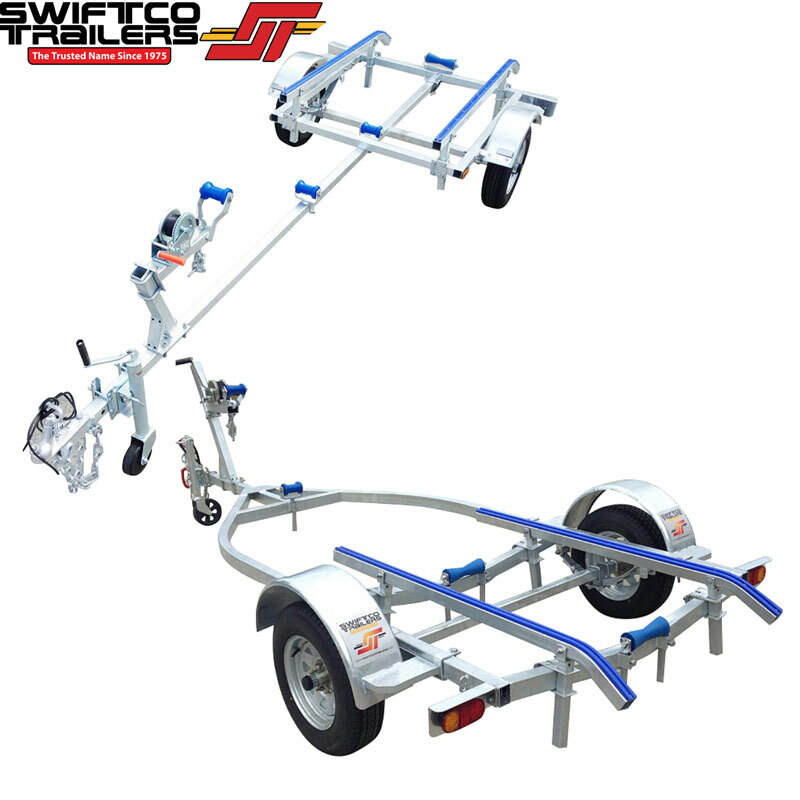 Swiftco Jet Ski Trailers are ideal for large and medium sized jet skis and come in single jet ski and double jet ski trailers built in Australia. 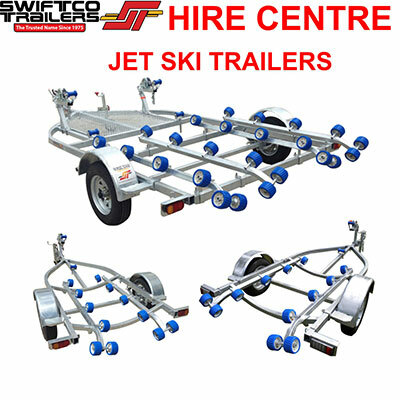 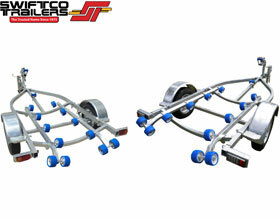 The jet ski trailer rollers make launch and retrieve a breeze and are fully adjustable to suit most hull shapes. 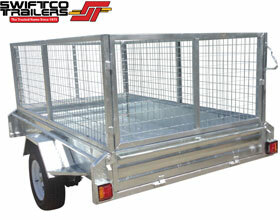 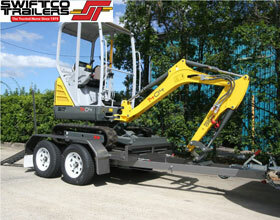 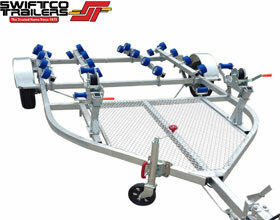 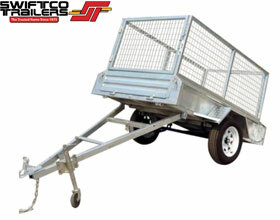 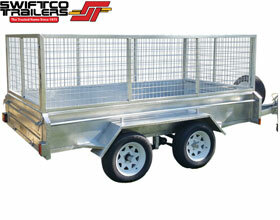 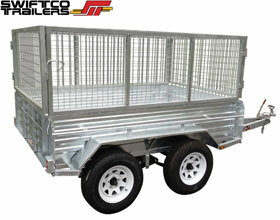 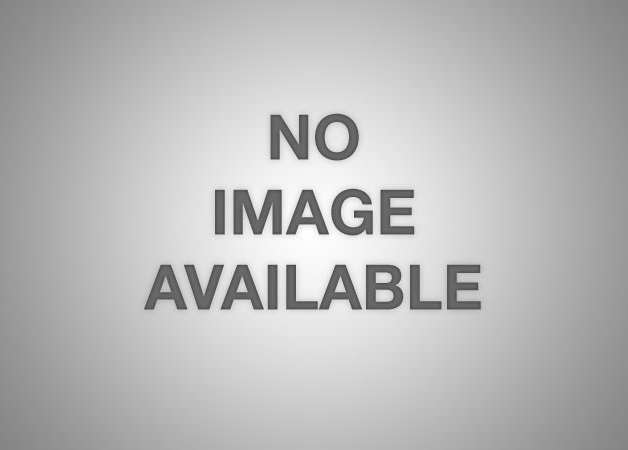 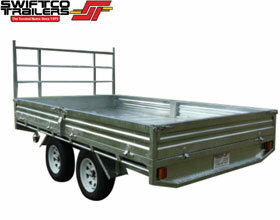 The trailer is hot dip galvanised, including the springs/suspension. 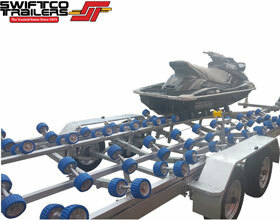 The lights are LED fully submersible water proof quality and the jet ski trailers come with 13 inch wheels with galvanised rims.